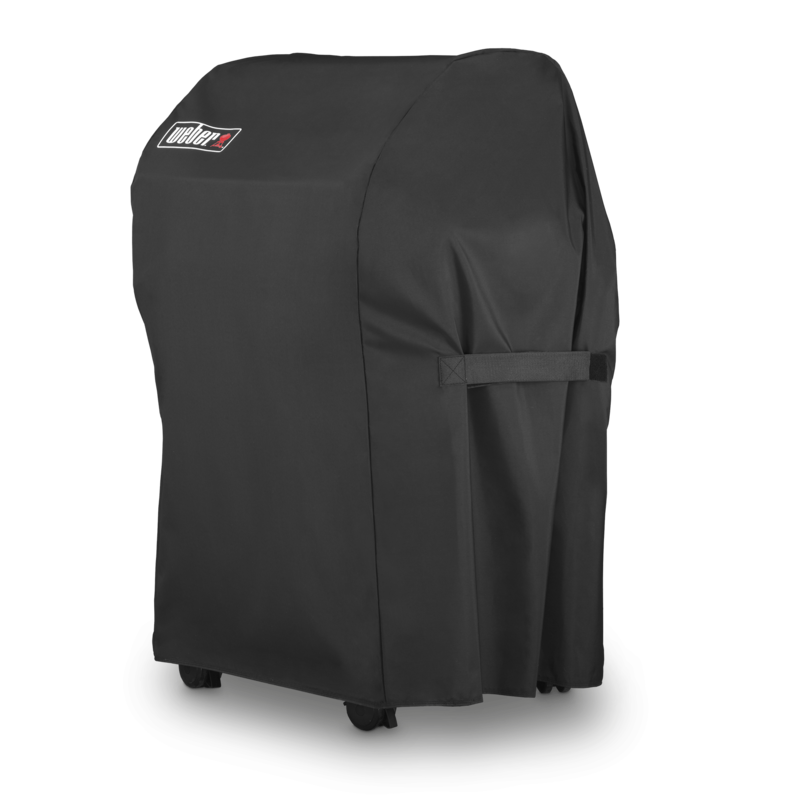 Fits Summit 600 series gas grills. 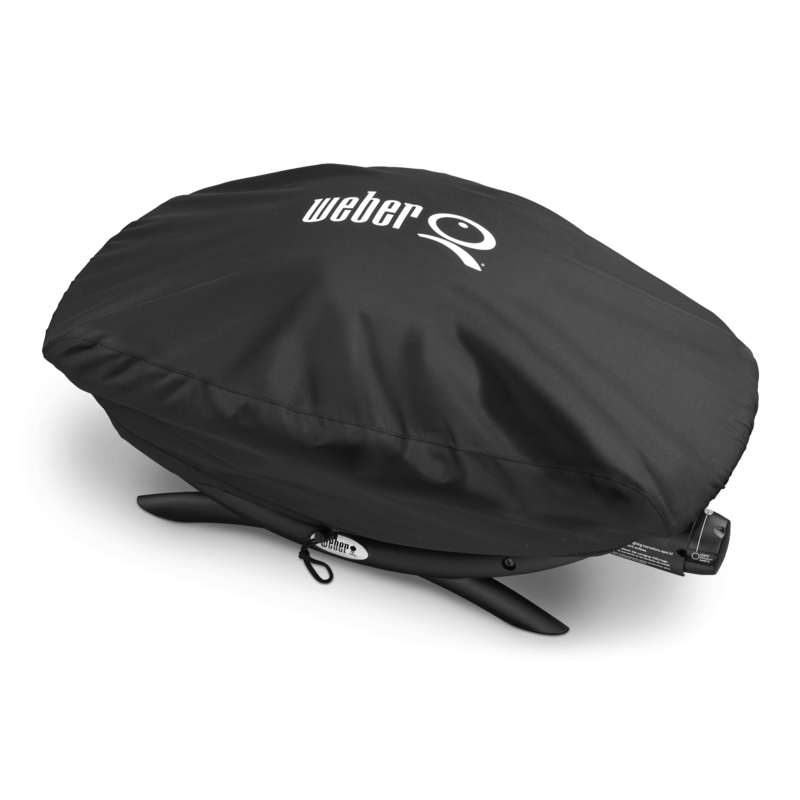 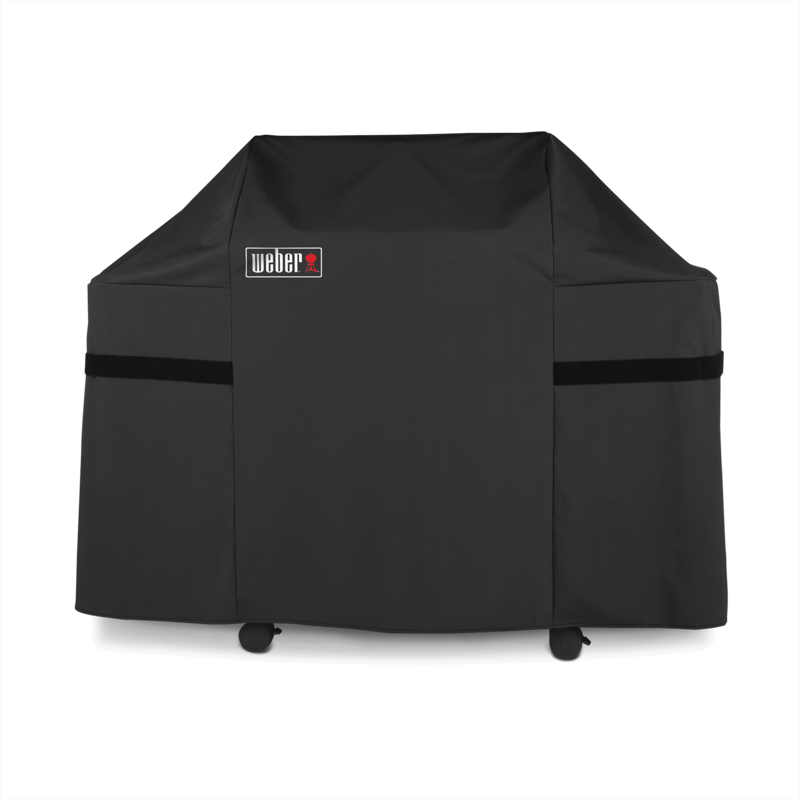 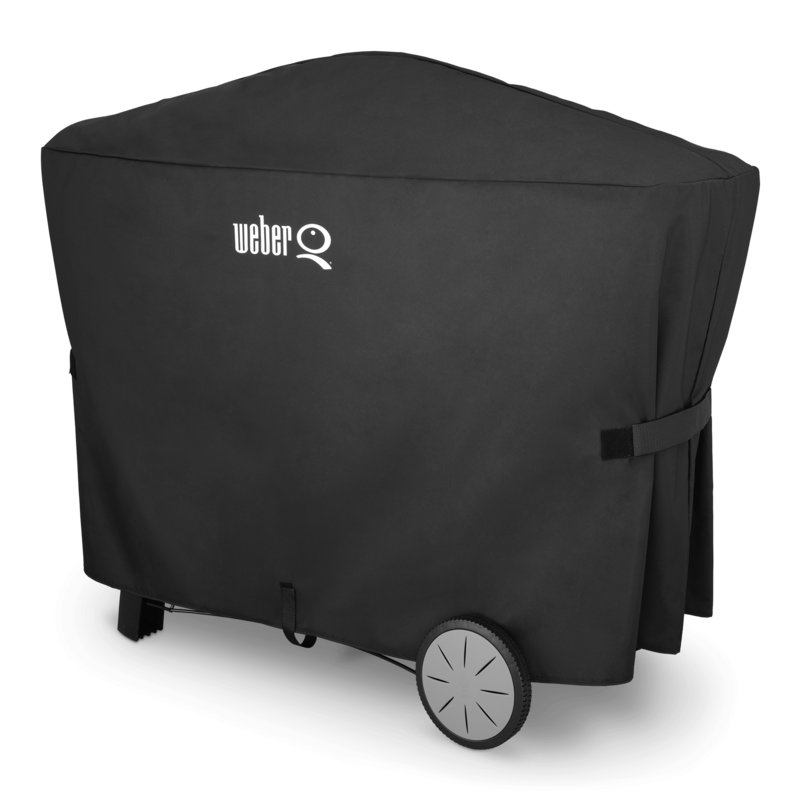 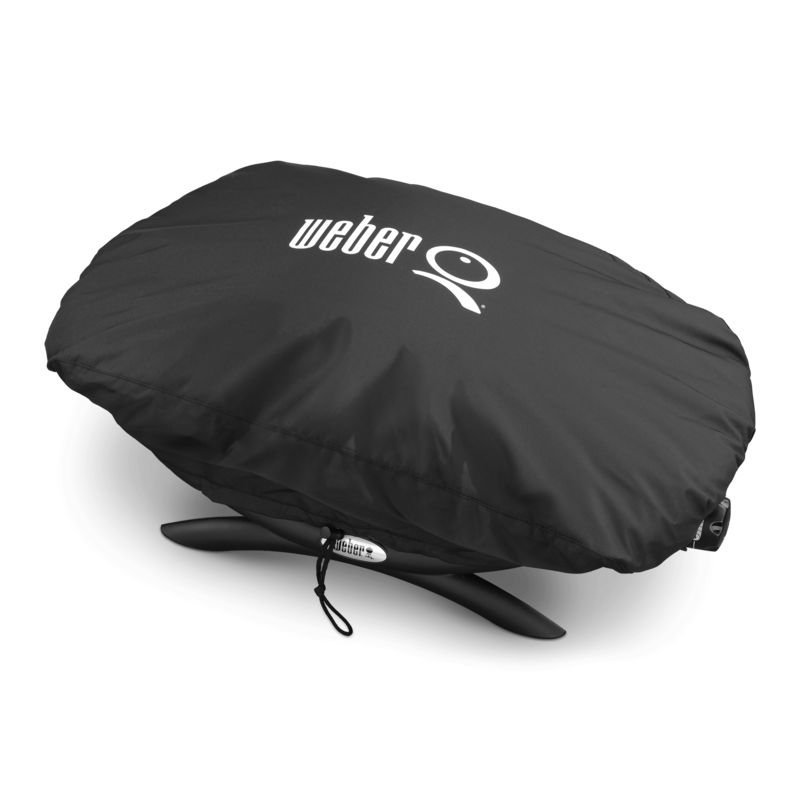 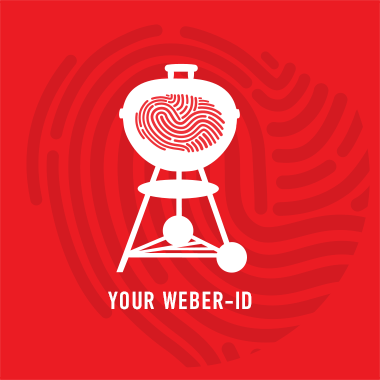 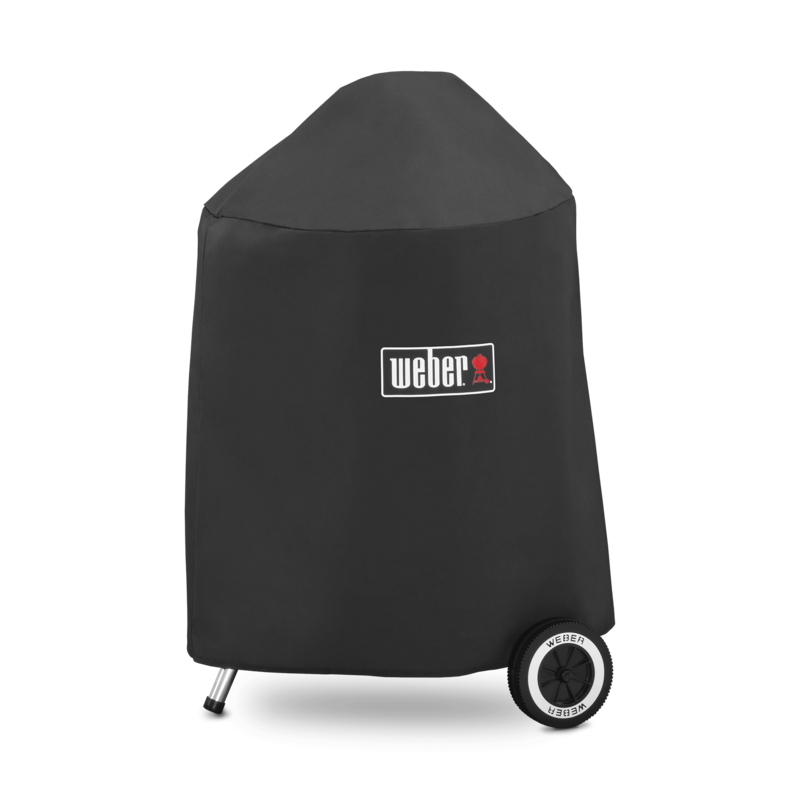 Heavy-duty, full length cover protects your gas grill from the elements. 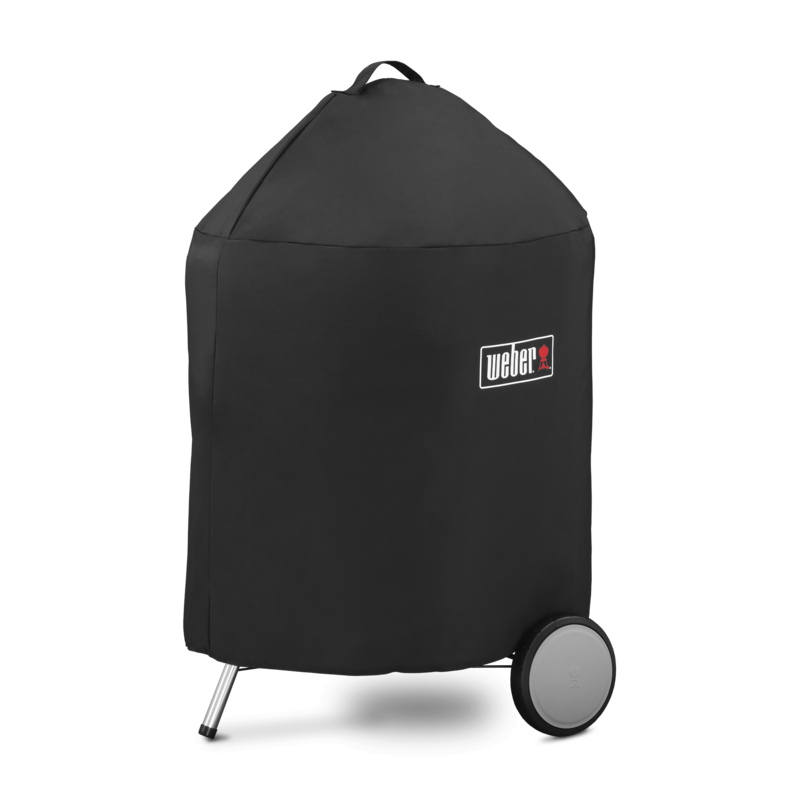 Fits: Fits Summit® 600 series gas grills. 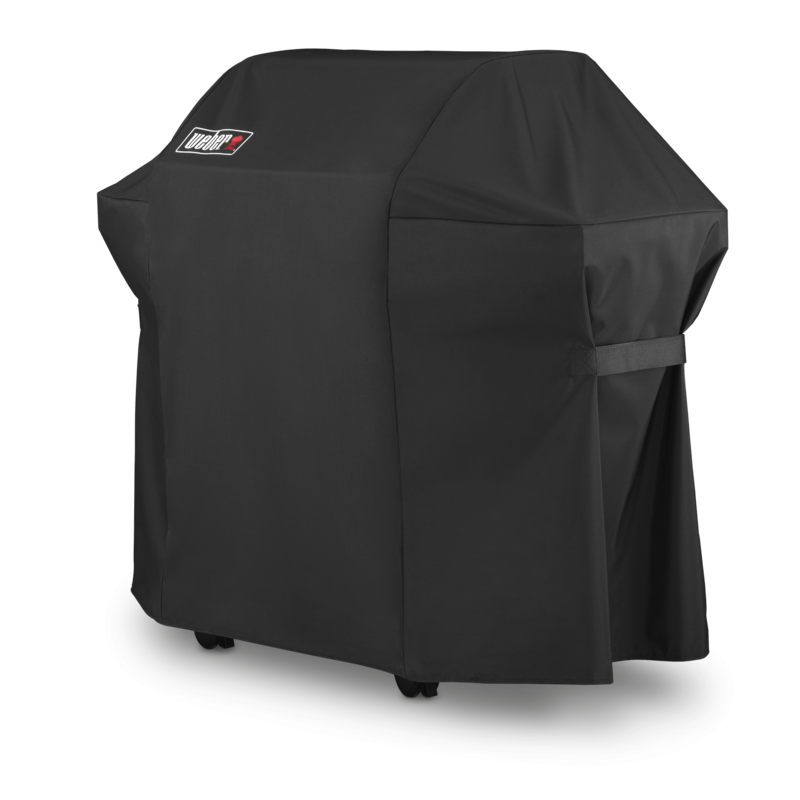 Fits Summit® 600 series gas grills.